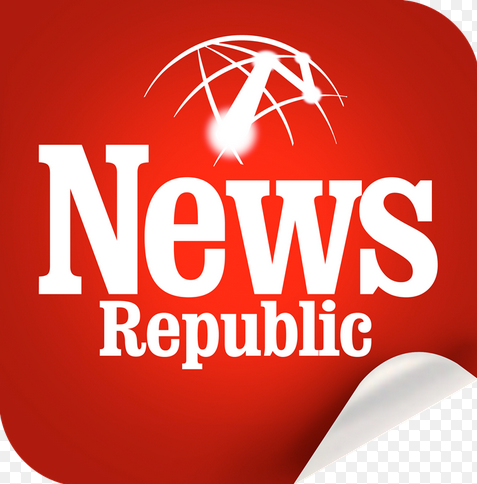 News Republic, a well-known global mobile media group which publishes 13 editions in 6 languages, is now entering Indian market. The company primarily operates in America and Europe and recently also extended its operations to China and Russia. The company will launch two free apps in India, the News Republic and Appy Geek. These websites will combine fully licensed articles, photos and videos from over 1100 leading news organizations around the world. The company quotes that Indian visitors to online news and information sites grew 45%, from 31 million in 2011 to 45 million in 2014 (comScore data) and mobile Internet users will number over 200 million by June. This encompasses huge potential for the media group to harness. “We live in an age where connectivity risks connection. We’d like to change that,” says Saxena. “Too much information can overwhelm and result in what’s important going unseen,” she warns. “The News Republic team believes that Intelligently informed citizens become powerfully empowered citizens – this is what galvanizes us,” she adds. These apps will aim to deliver filtered content based on individual needs, cautiously holding back from bombarding you with stuff you won’t need.